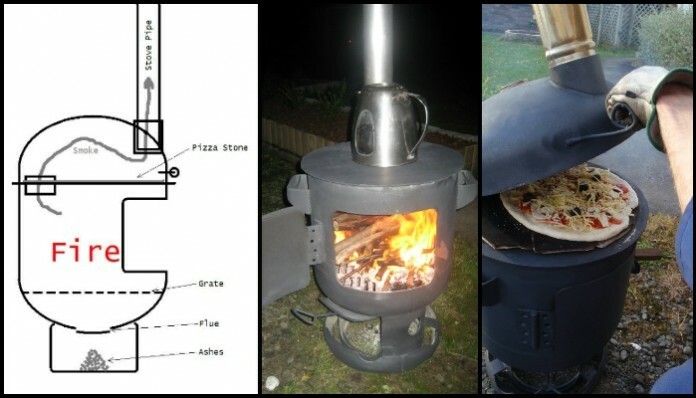 Build a pizza oven and patio heater in one! Create your own drink station from an old sewing table! 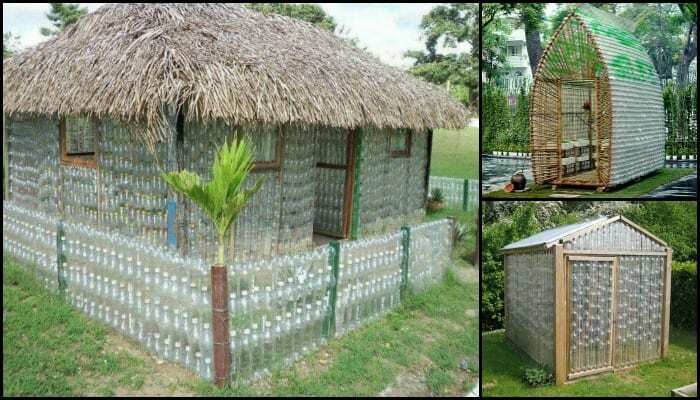 From an old nightstand to an adorable play kitchen! 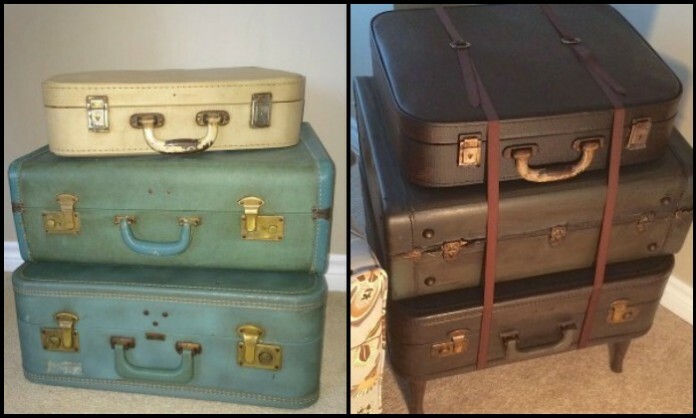 Turn vintage suitcases into a unique side table!